I was shocked with her response. That was my first response. I was hurt. She then proceeded to ramble off a short and shallow list of stuff to legitimise her hypothesis. How far off she was. We know that ‘Things aren’t always as they appear‘, and so just as I was about to go in and tell her how stupid she was being. It thunder bolted me. This was my fault. But, I choose not to really speak about them. 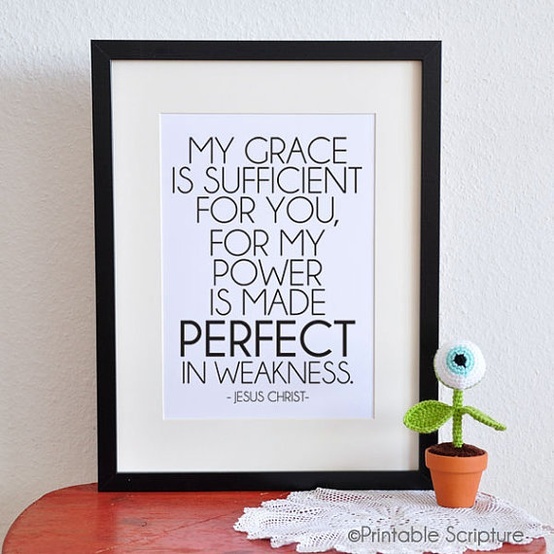 Who goes around proclaiming their weakness, mistakes and failures? Hardly anyone. So next time – will we decide to open up about our fears, weaknesses and mistakes for the benefit of someone else? God knows there are many. Next Post Blocks – This Just Can’t Be Me?